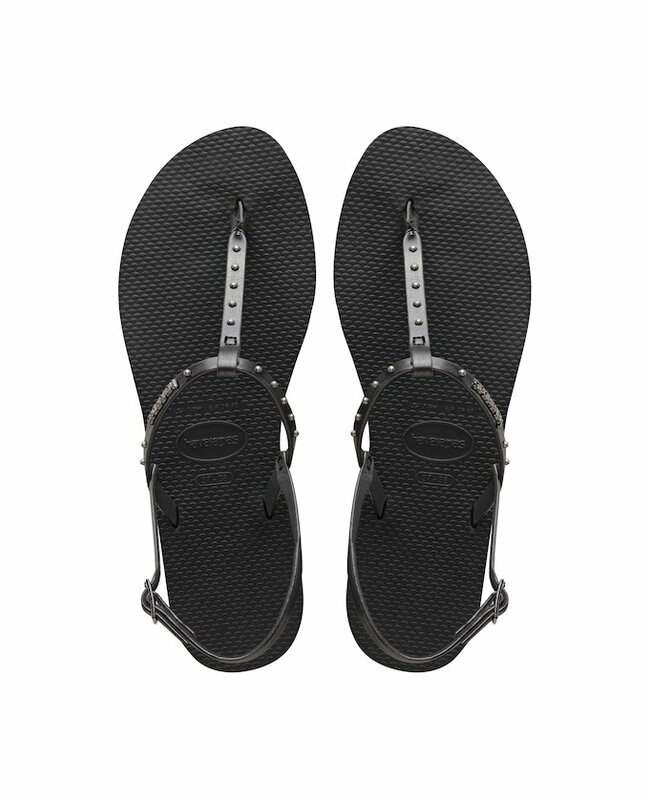 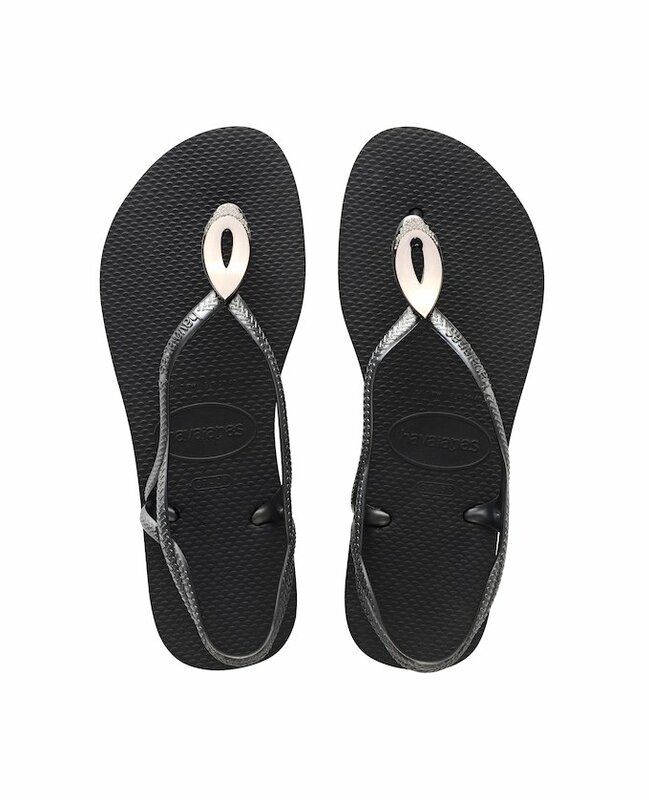 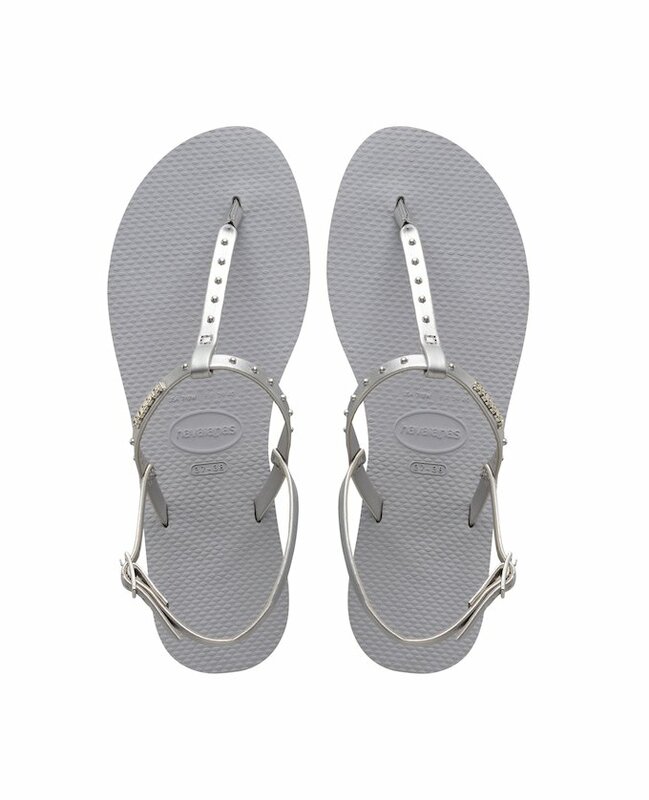 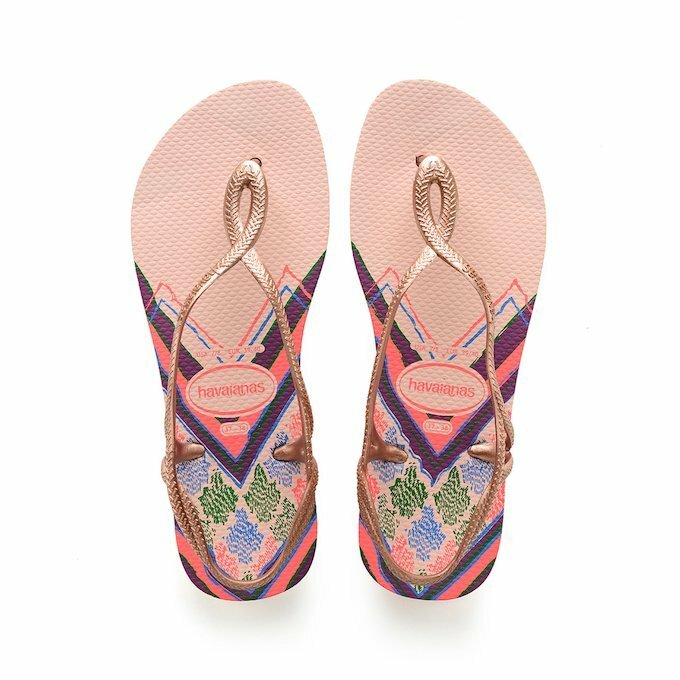 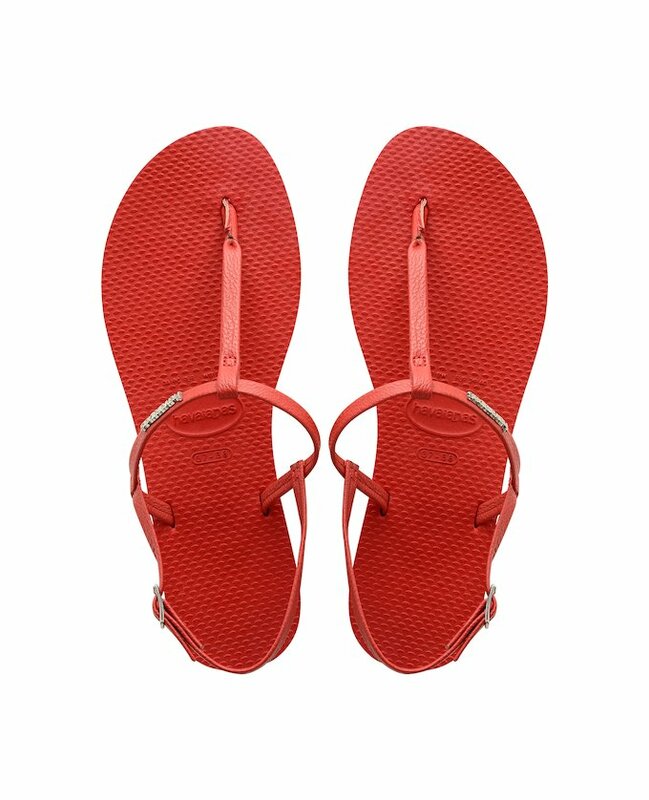 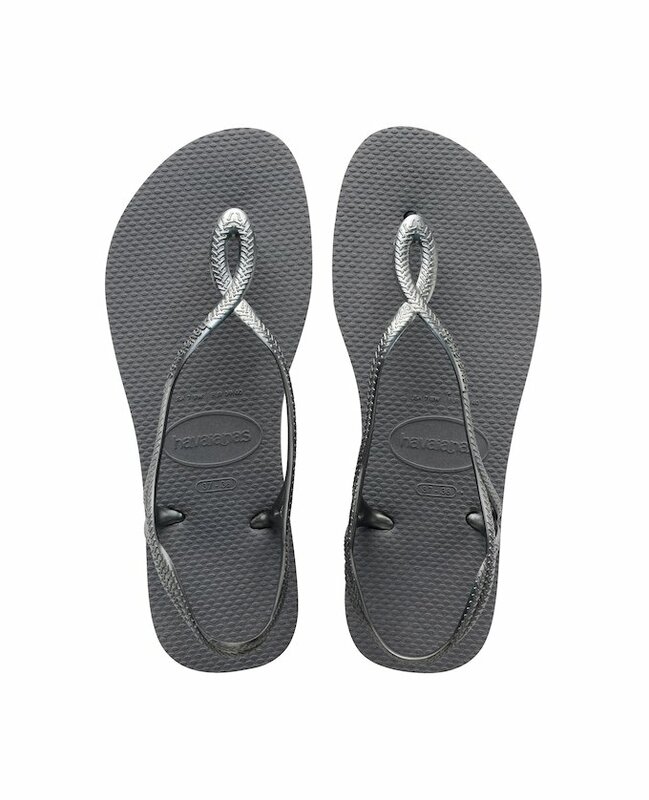 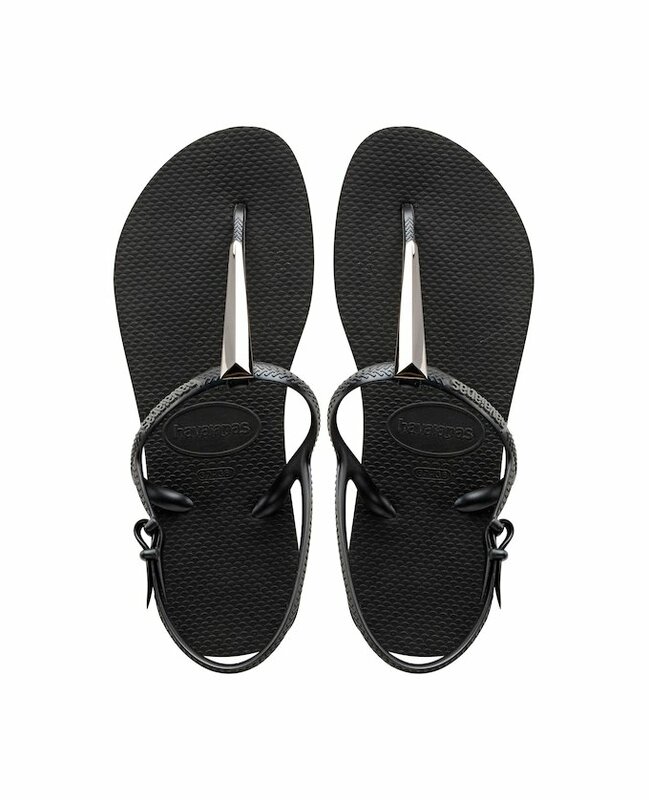 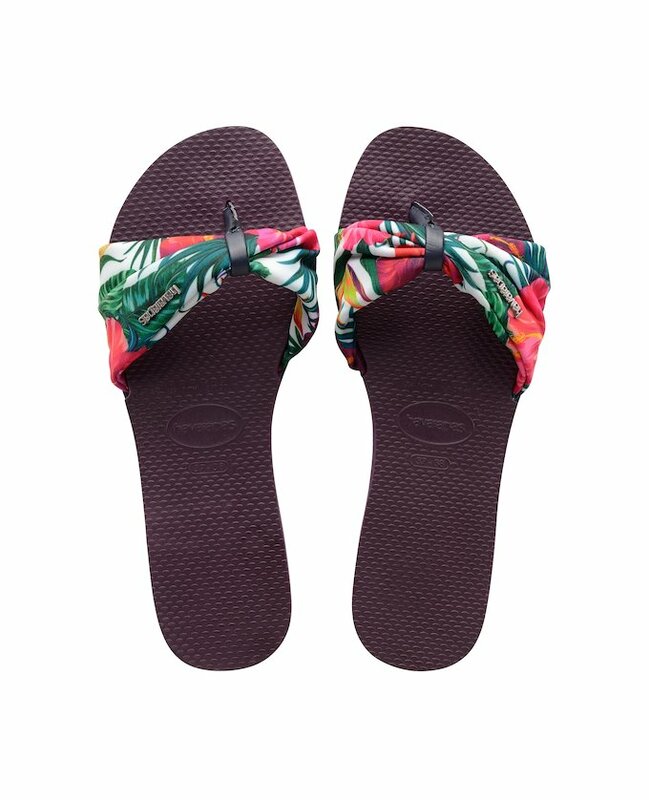 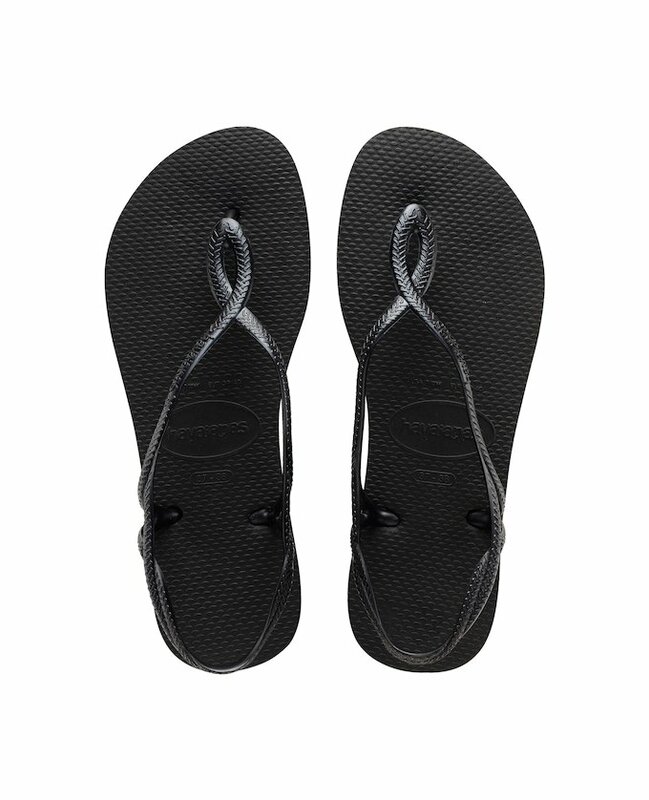 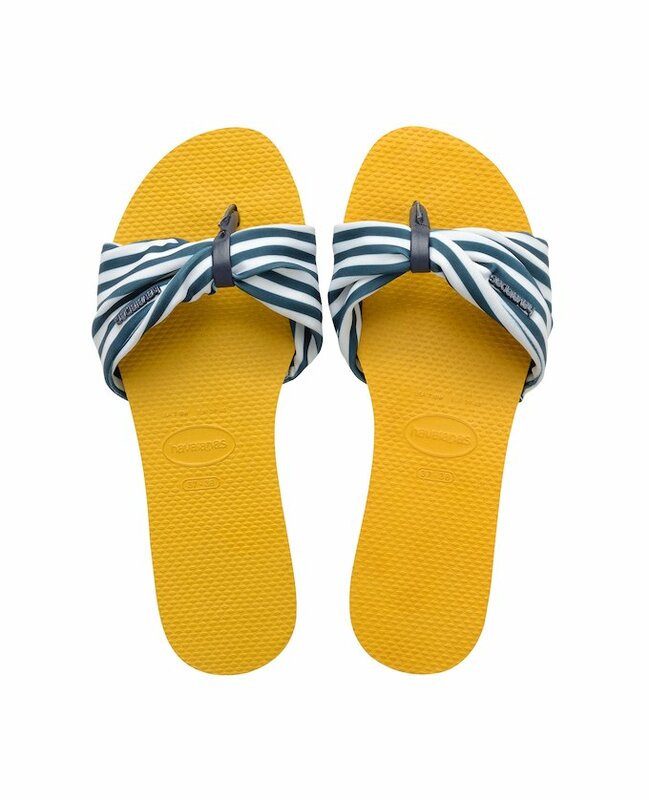 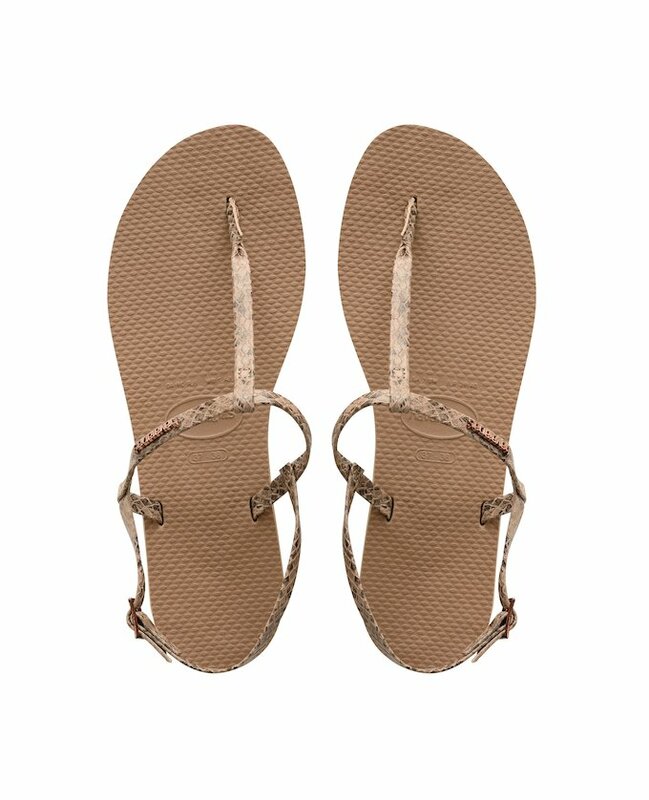 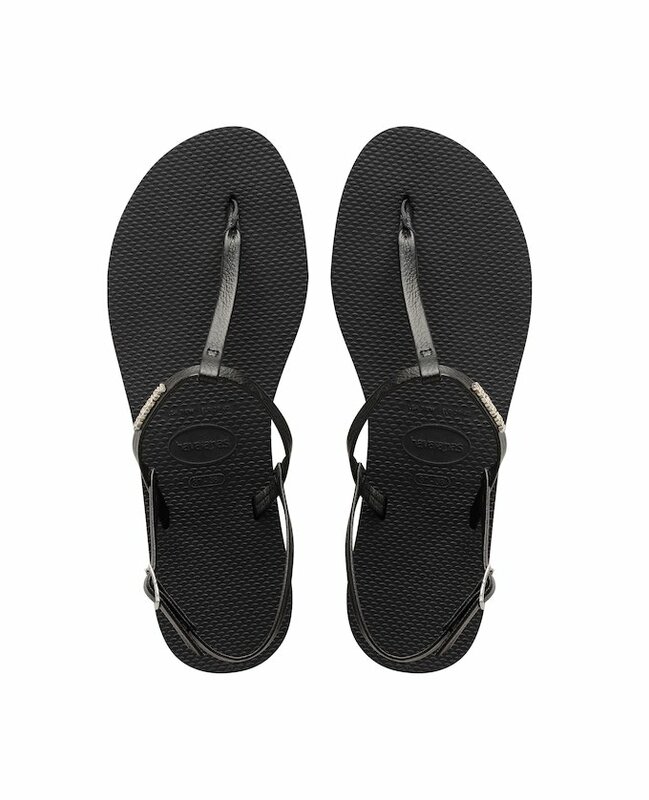 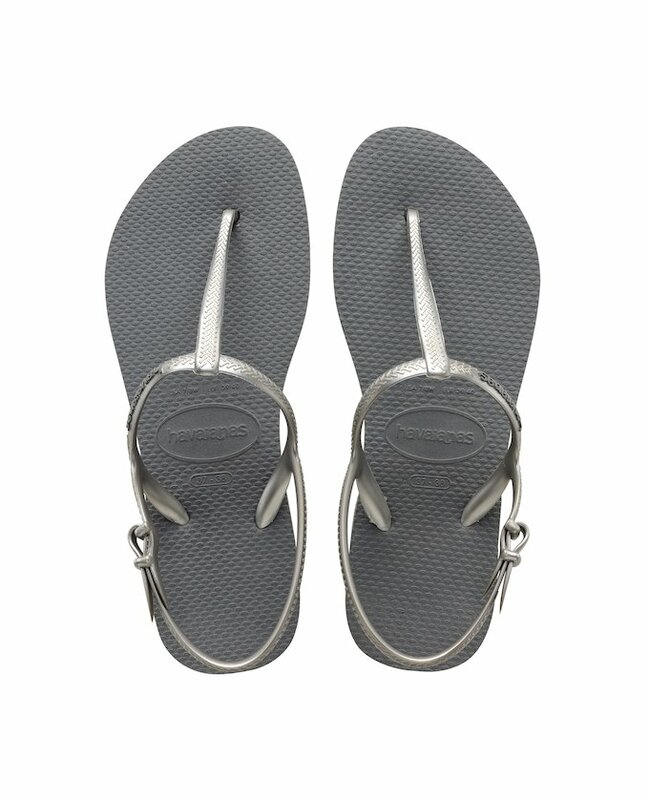 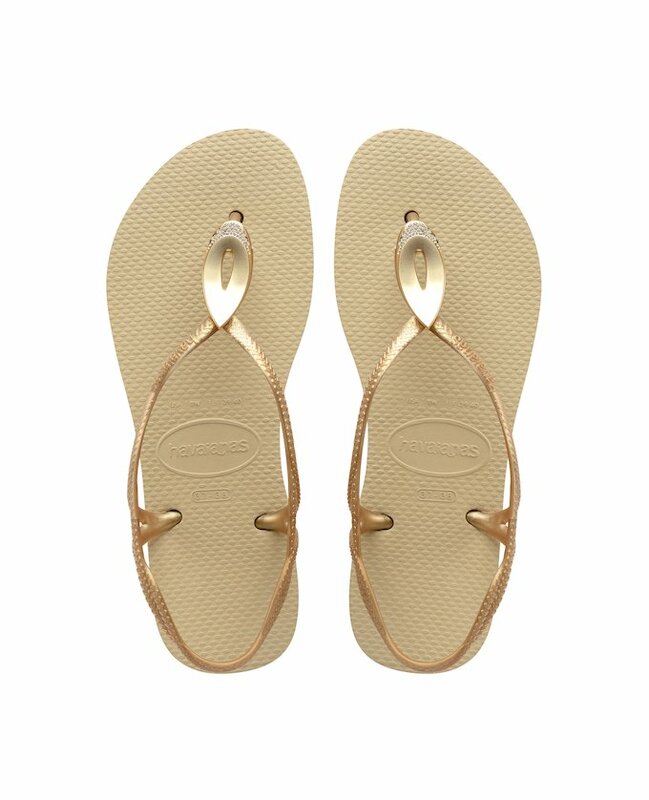 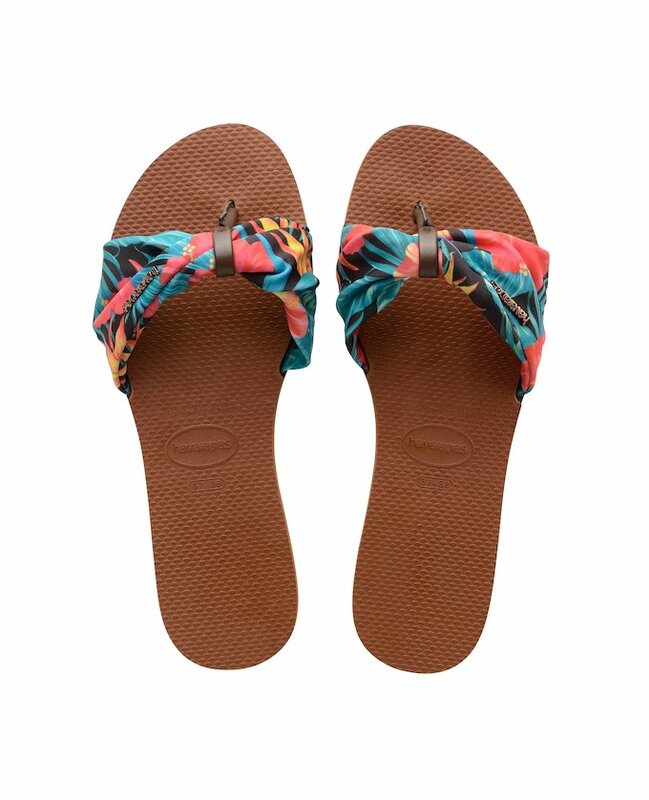 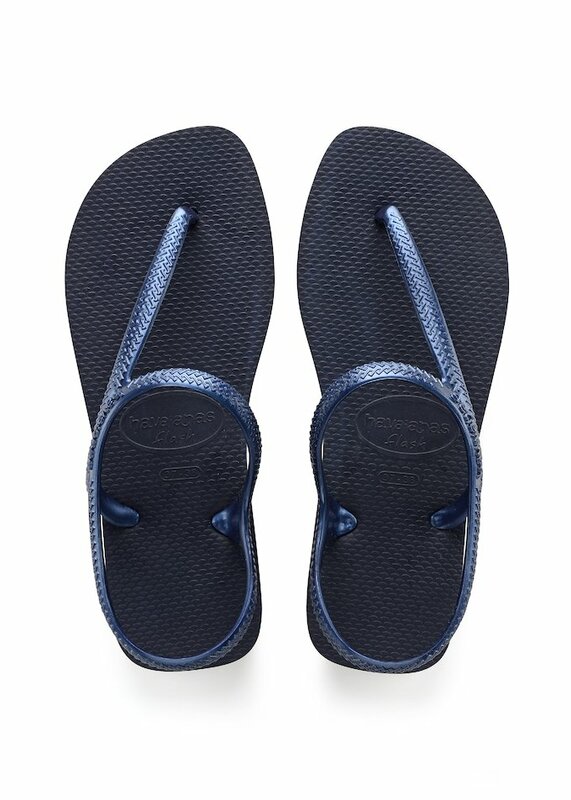 Still with the firm intention of setting a trend, Havaianas has created new models of women’s sandals, where you find that the original and authentic Brazilian flip flops now come in an innovative more urban, feminine and elegant design. 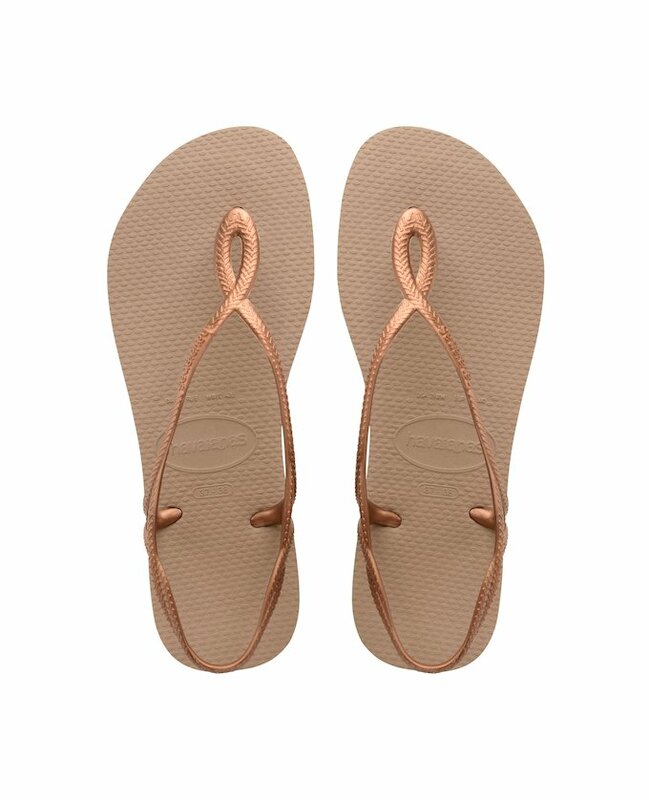 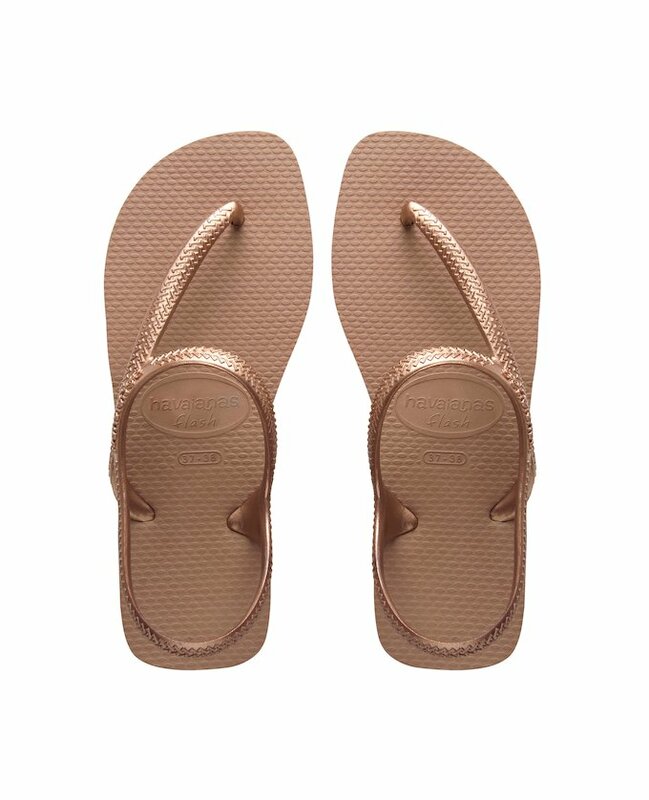 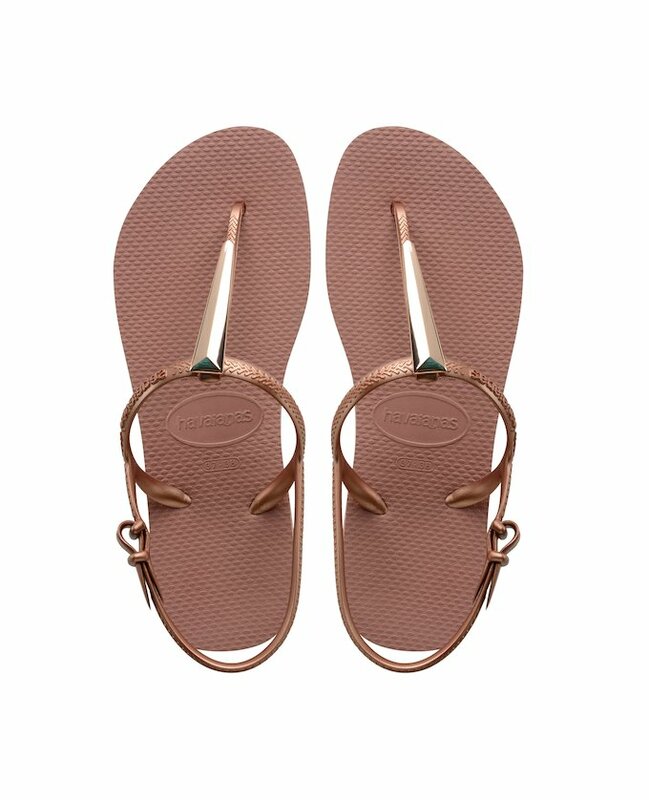 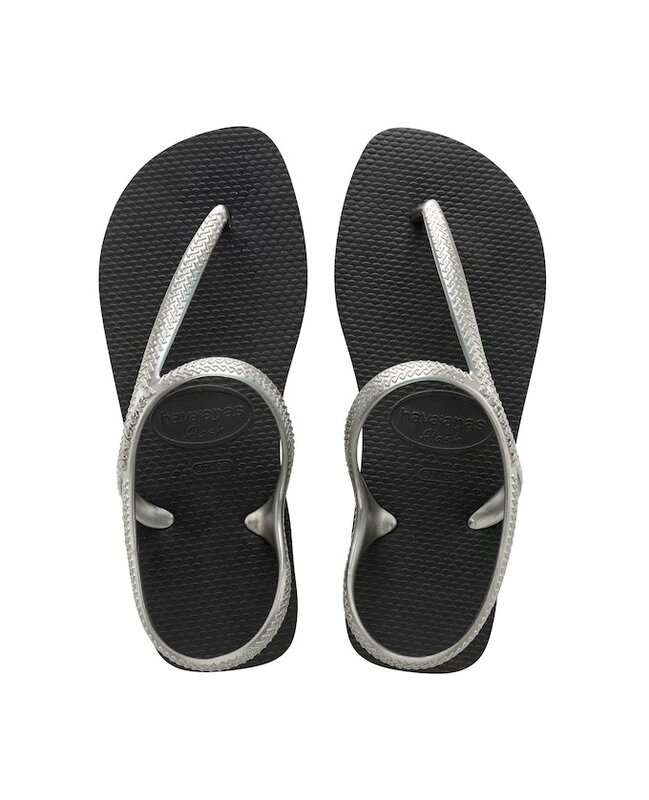 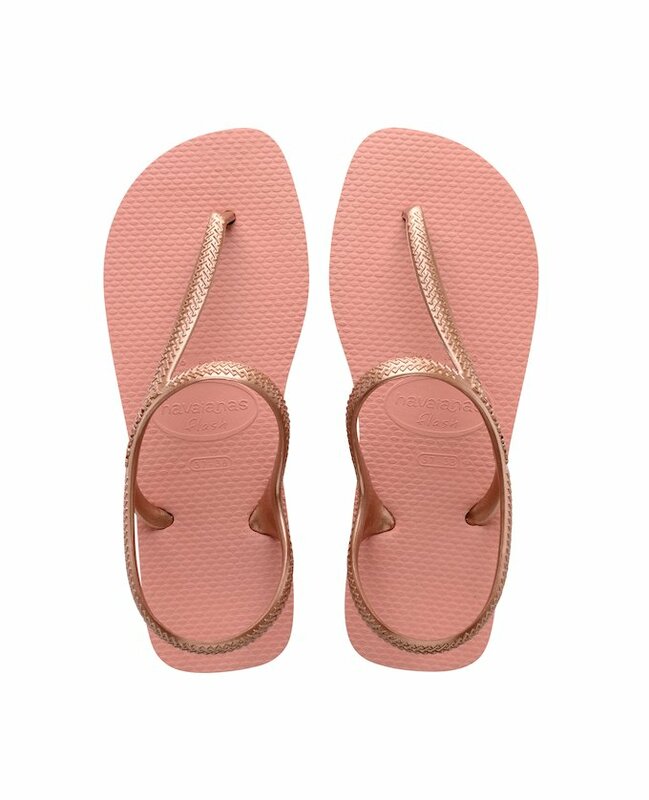 The women’s rubber sandals feature the traditional strap which now stretches all the way around to the back of the foot, turning this model of flip flops into the ideal footwear to fit your occasionwear, or for those long summer days or even that warm commute to work in the hot seasons. 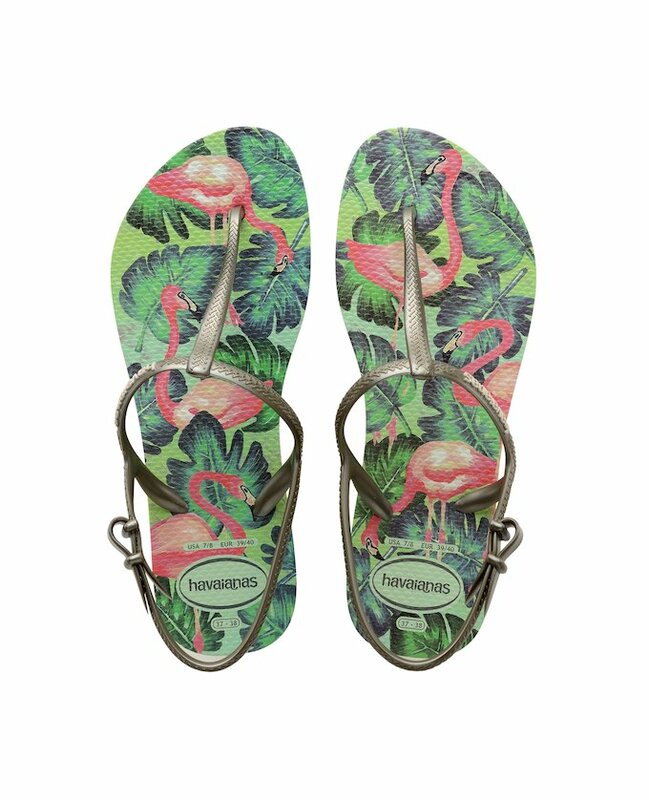 The Havaianas sandals collection has a huge variety of models and colours, which means you can combine them with lots of different summer outfits, from that light dress you wear to go downtown, to your work suit, to those fantastic sunglasses, making you look effortlessly stylish all of the time. 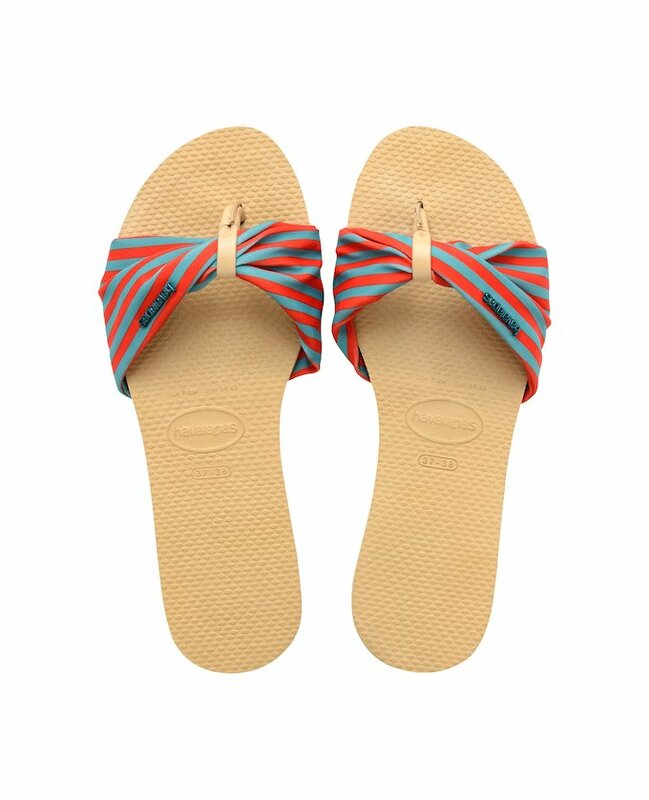 Be daring and go for this model of women’s slingback sandals and you will find out just how perfect they are for the hottest days: a real ‘must have’ item in your summer wardrobe!